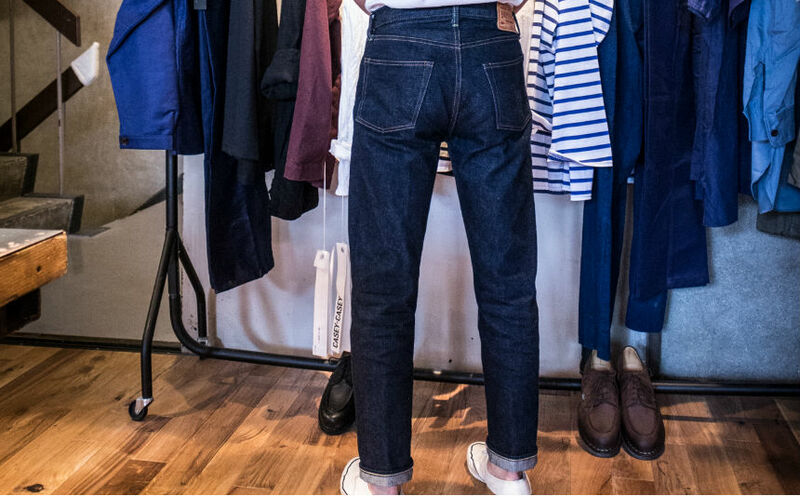 Following the article “Shop Report: Arch Tokyo” Arch introduced us a Japanese brand BONCOURA’s 66 jeans. 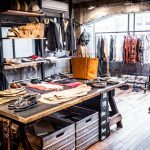 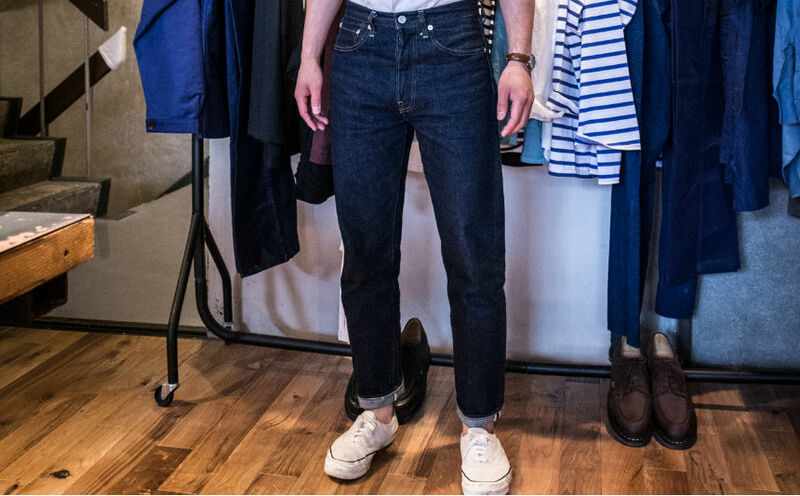 Osaka based BONCOURA offers high quality premium pants, such as jeans, chino and military pants. 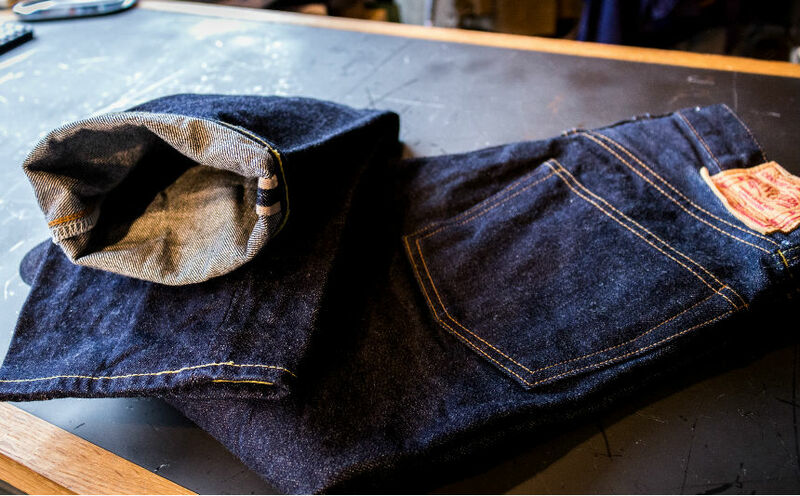 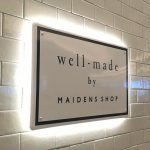 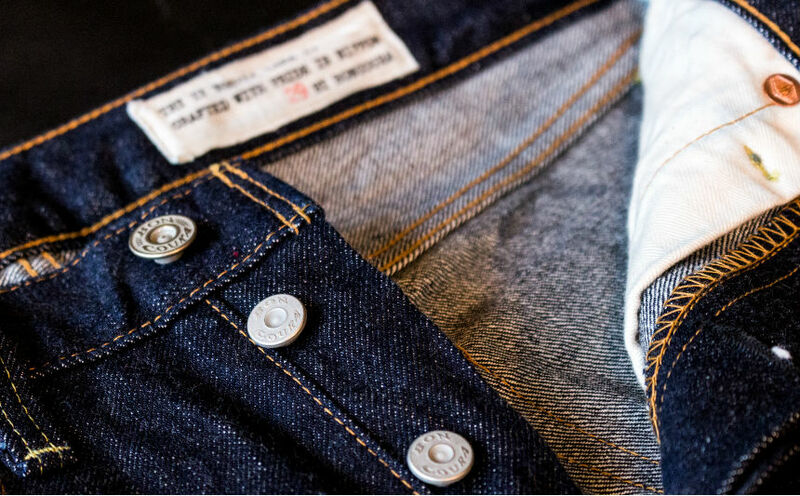 The Japanese jeans connoisseurs love the brand because its distinctive attention is paid through construction to every detail. 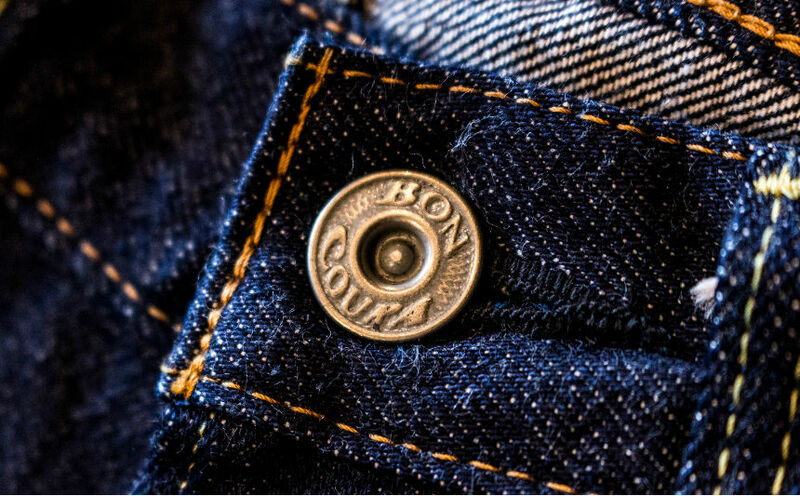 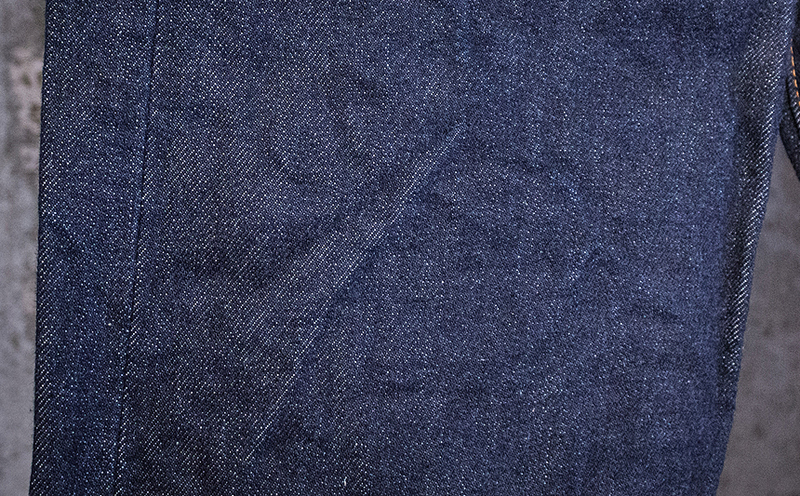 BONCOURA 66 is heavily inspired by the Levi’s 501 jeans produced between 1966-1971. 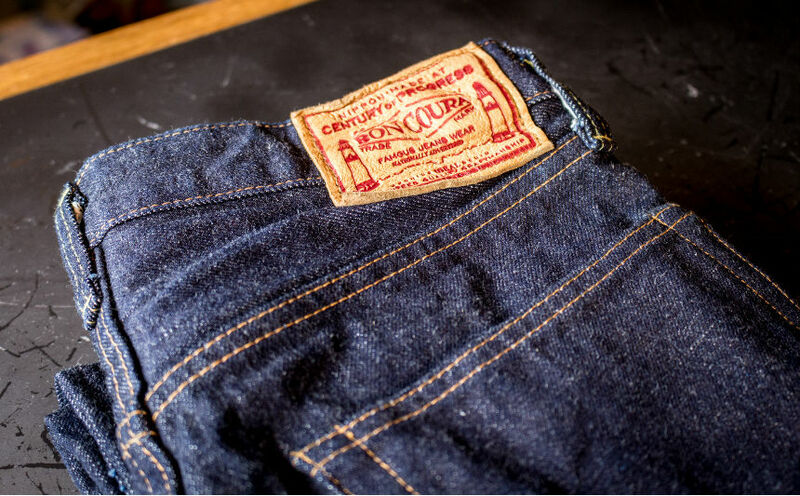 Keeping the beautiful silhouette that is curved in thigh and slightly tapered from knee down, the masterpiece was minorly updated respecting Levi’s history. 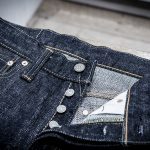 Usage of custom-made 14.5oz premium indigo denim, logo stenciled pocket bags in special herringbone, using five different sewing threads, deerskin patch, and own buttons and rivets… All of these updates make BONCOURA’s 66 so unique to appeal to denim-heads. 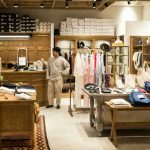 BONCOURA 66 is available at Arch Tokyo and the following online stores.